Hello from balmy Florida! It feels like we haven’t chatted in forever. How have you guys been? Did you have a nice holiday? I’ve been soaking up every minute with our families which explains my recent absence from the internet/social media. It was a much needed and much enjoyed break. We have a few days left and then it’s back home to get ready for the New Year….2017…crazy, right? 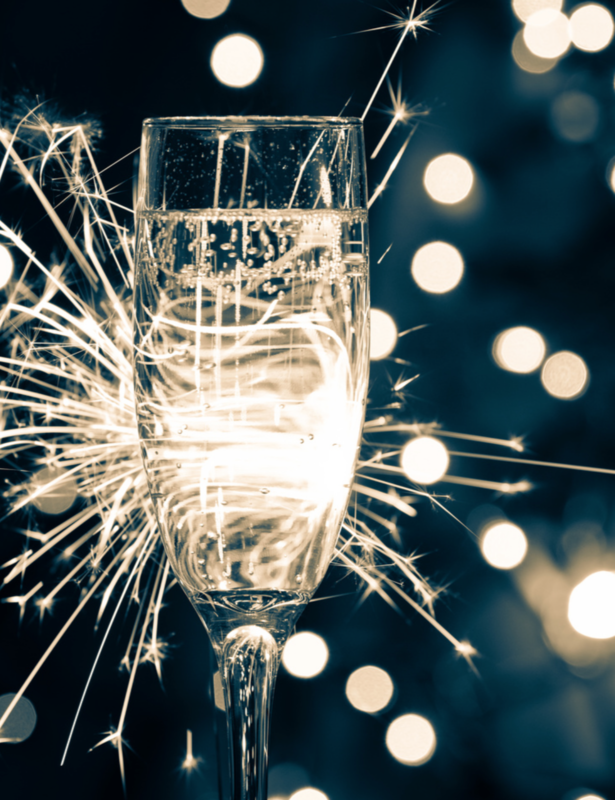 It’s always shocking how fast each year approaches but it’s also an exciting time to start fresh and set new goals. Until then I hope you are able to enjoy what’s left of 2016 and that you find something you like in my favorite recent finds! 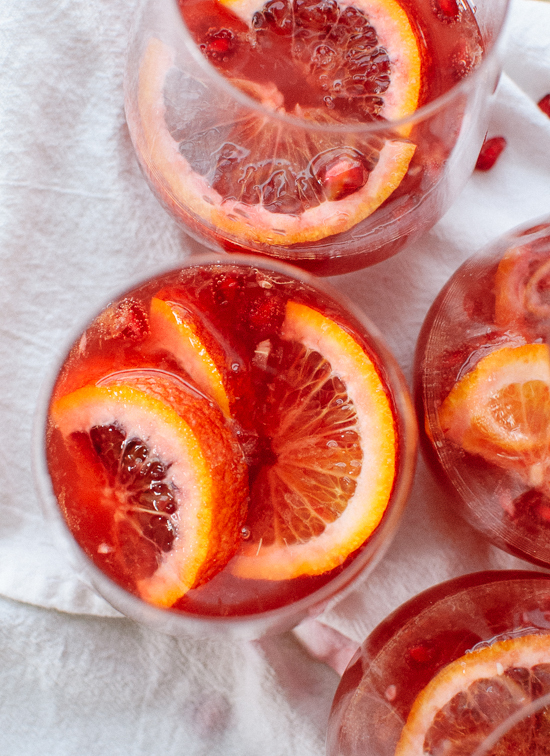 Favorite Cocktail: Blood Orange and Pomegranate Sparkling Sangria. 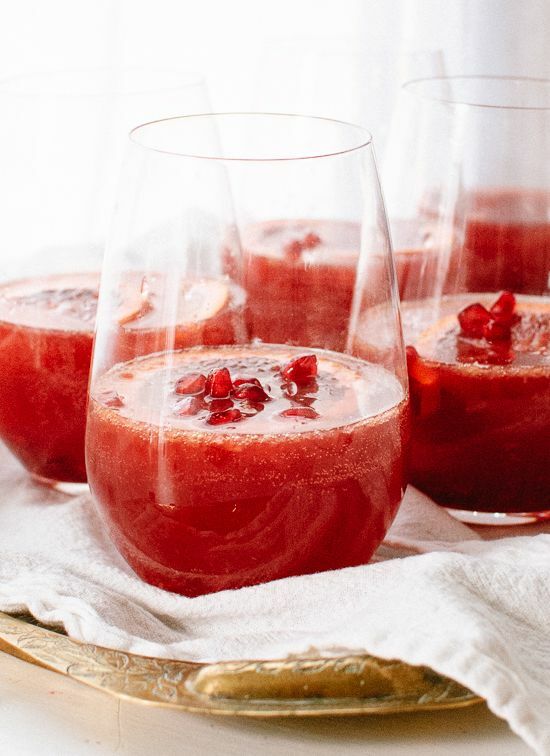 I can’t think of a more delicious and festive way to ring in the new year than with a glass of orange pomegranate sangria. Doesn’t it sound amazing? Favorite Appetizer: Black Eyed Pea Hummus. 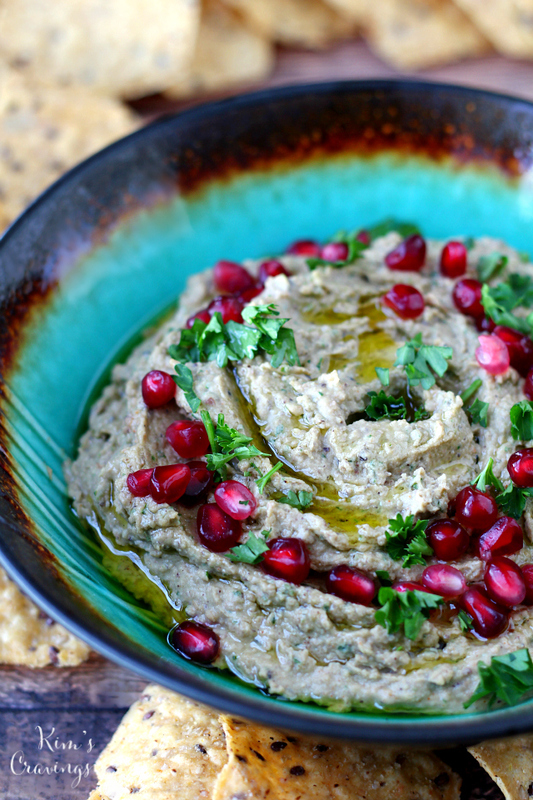 I saw black eyed pea hummus on a menu recently and thought it would make the perfect appetizer for a New Years Eve party. 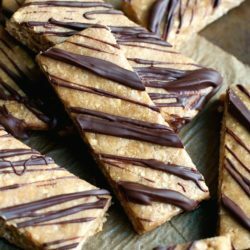 This version looks delicious and I love that it’s super easy to make too! Favorite Dinner: Cauliflower Steaks with Mushroom Gravy. 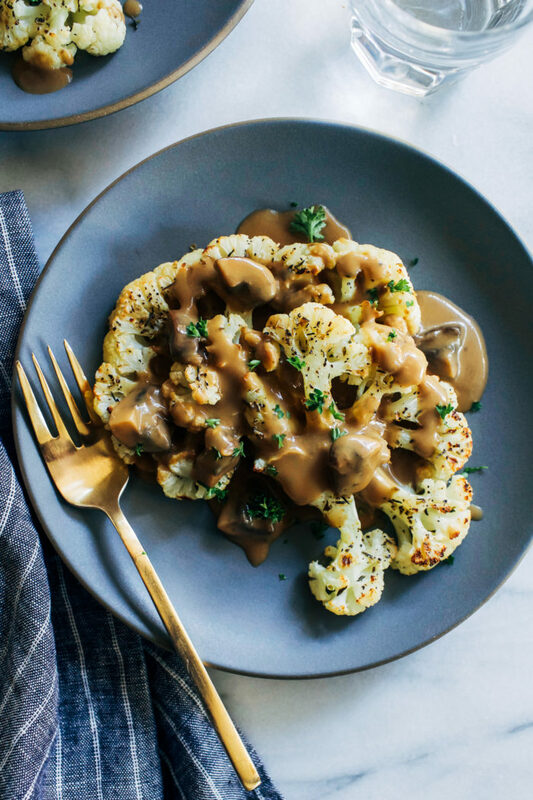 I created these cauli steak for Oh My Veggies earlier this month and they are pretty darn tasty, if I don’t say so myself. Favorite : A Dog’s Purpose. I saw the trailer for this movie at theatre a few days ago and instantly burst into tears. I can’t wait to see it when it comes out in January! Although I think I’ll probably have to bring an entire box of tissues with me. 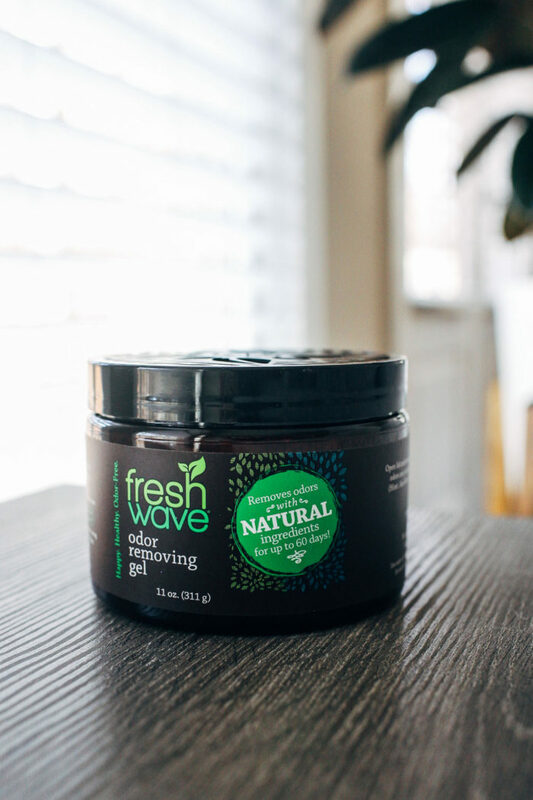 Favorite Air Freshener: Fresh Wave. 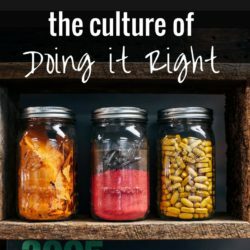 I discovered this product at ShiftCon earlier this month and thought it was a brilliant idea. It’s made from plant based oils and water (so it’s non-toxic) and it helps removes the odors rather than masking them. I have one in my car, in my living room and my office, and I gifted them to everyone for Christmas. Can you tell I’m a fan? 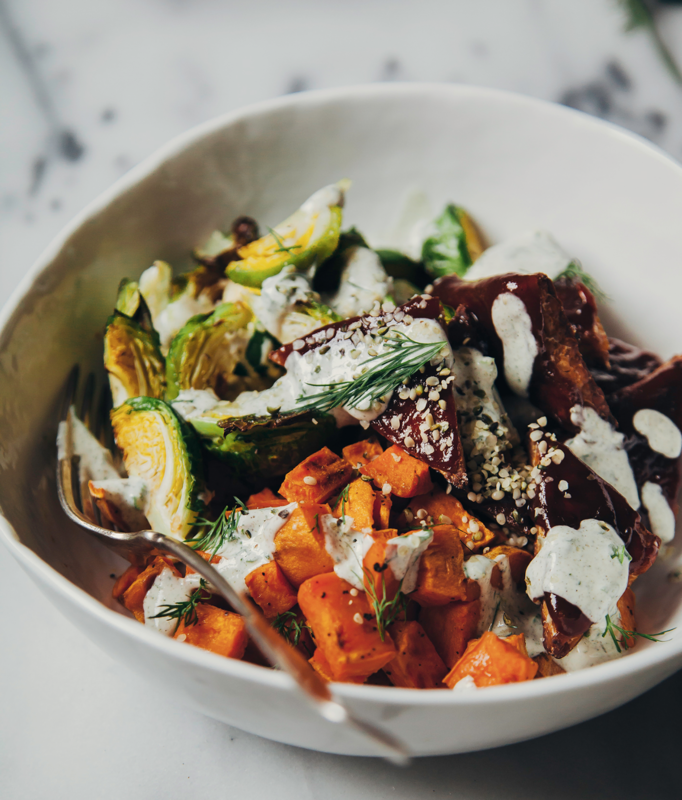 Favorite Bowls: Roasted Winter Bowl with BBQ Tempeh. Between all of the sweets and pasta I’ve eaten in the last couple of days, I’m ready for a big bowl of veggies. This one is seriously calling my name. The hemp seed ranch with the BBQ tempeh sounds like an epic combo. 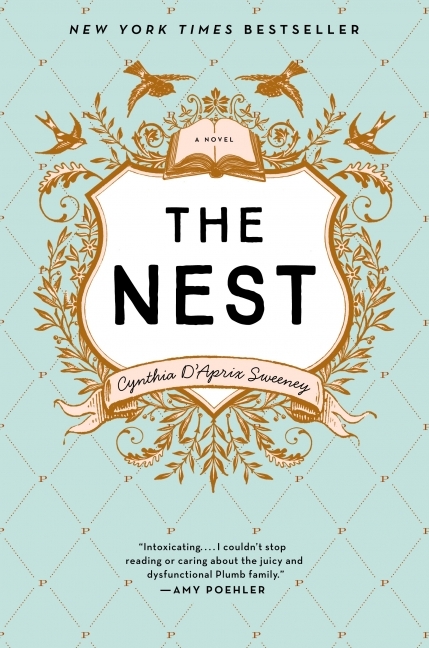 Favorite Book: The Nest. I started reading this right before we left to come home and I’ve been enjoying it so far. It’s about the drama that unfolds among a dysfunctional family which I think we can all probably relate to in one way or another. I’m looking forward to seeing how it ends! Favorite Craving: Spicy Brazilian Burrito Bowls. Raise your hand if you love plantains! 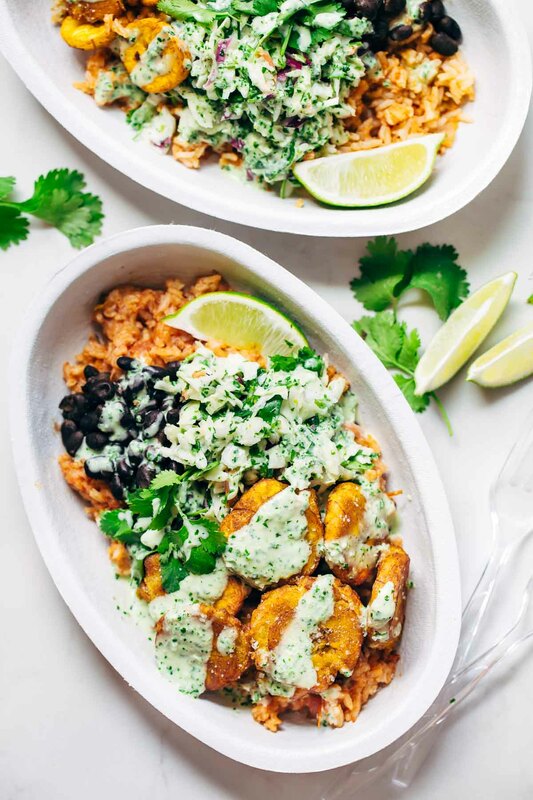 They’re one of my favorite foods and they look so good in these burrito bowls. 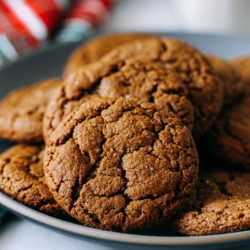 I will definitely be giving this recipe very soon! 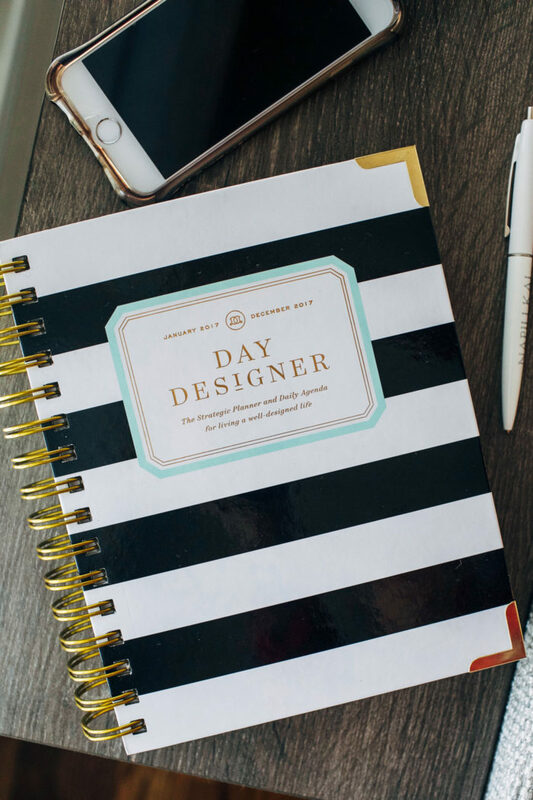 Favorite Planner: The Day Designer. There’s nothing more exciting to me than opening up a brand new planner for the year. I especially love being able to plan my days on an hourly basis and this one is perfect for that. 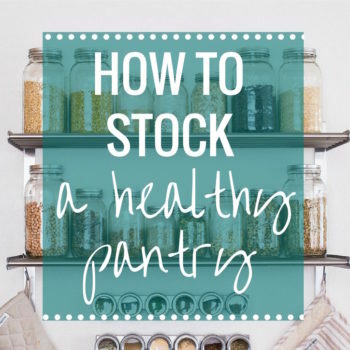 It also has areas for meal planning, to-do lists, and inspirational quotes. I highly recommend it! 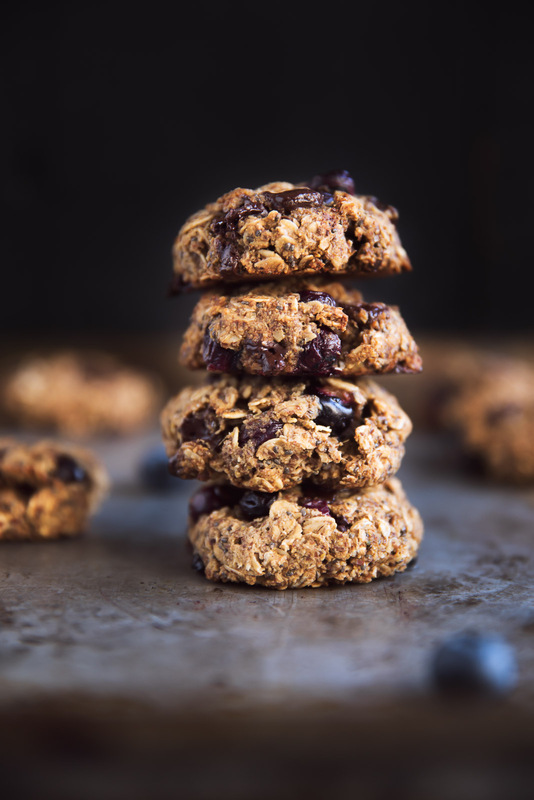 Favorite Sweet Treat: Omega 3 Blueberry Breakfast Cookies. These scrumptious little beauties are made with oats, chia seeds, coconut oil and blueberries. Sign me up! 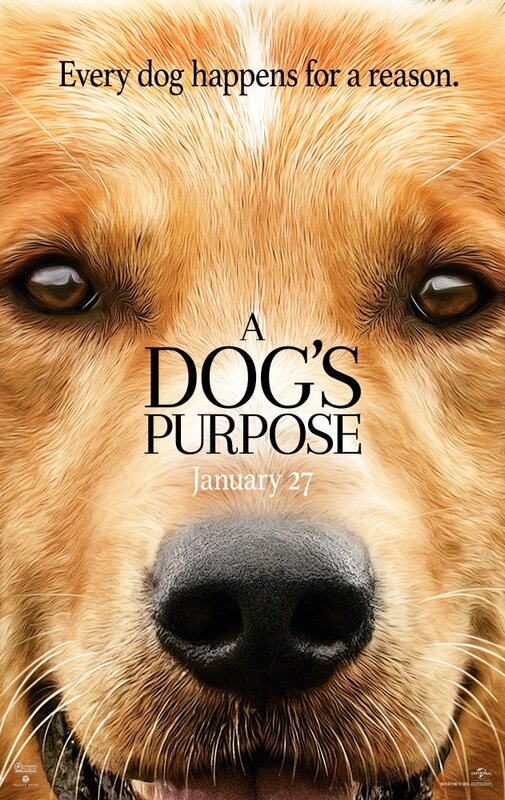 Oh my gosh, I don’t even know if I could handle the trailer for A Dog’s Purpose…. I can’t even make it through 101 Dalmatians! 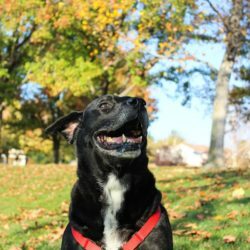 Any time a dog even LOOKS sad I start tearing up. 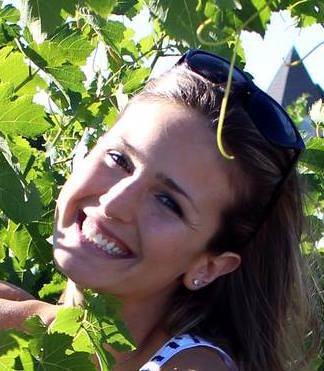 You’re braver than I am, girl! I hope you have a happy new year too, Kelli! Thanks so much for including my hummus recipe!! I saw the trailer for A Dog’s Purpose the other day too and did the same thing, but I still can’t wait to see it! :) Happy new year! !